Stripper clip guide, charging spoon, speedloader, stripper clip charger - no matter what you call them, we have em! 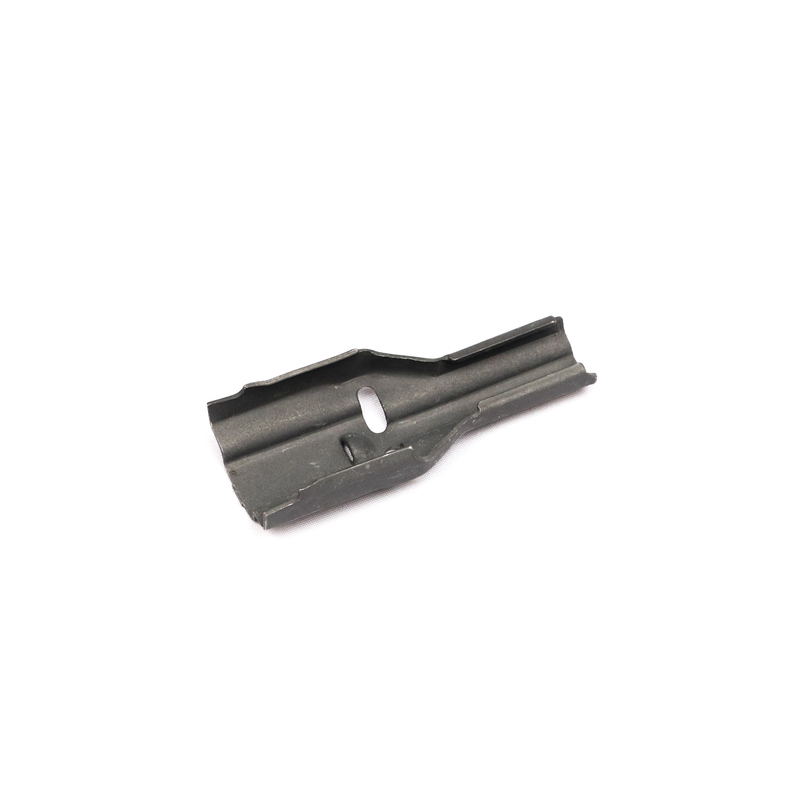 Purchase the same military specification metal USGI stripper clip guides that are issued by the US military. Each stripper clip guide is compatible with USGI style aluminum and high quality aftermarket magazines to include the Magpul PMAG. Guaranteed new and rust free. 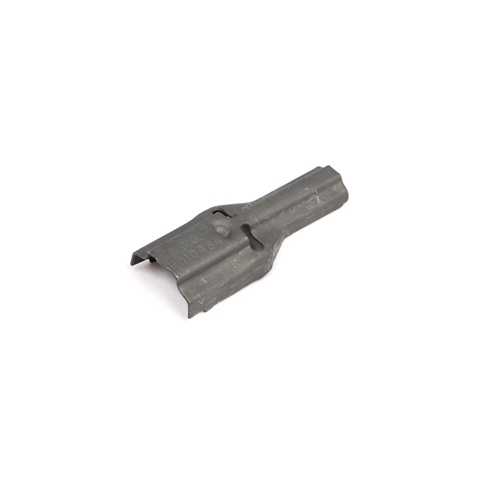 This model of stripper clip guide is meant to be used with USGI 10 round .223/5.56 stripper clips. 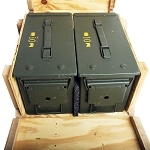 Made in the USA by GG&G. 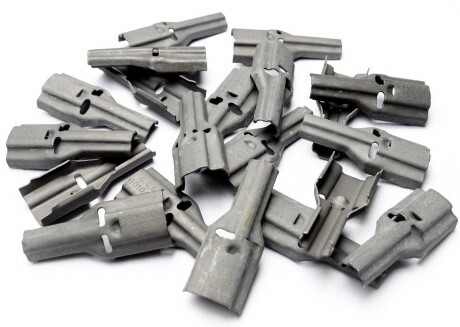 Whether you call them stripper clip chargers, charging spoons, speedloaders or stripper guides, rest assured you are receiving the best quality available. Purchase with confidence knowing all of our products are backed by our superior customer service and outstanding track record. The guides that I received were indeed like new. Very good product, and the best price that I was able to find. Will be buying more in the future. Shipping was fast. Loading adapters arrived quickly in professional package. Price was acceptable for new or new condition product. No rust, grease or dirt. Couldn't be more satisfied, looks like I got them off a store shelf NEW! Good product. Good and fast service. Prompt delivery, Easy transaction, Quality product, Purchase multiple products all were as described, will purchase from again & I will refer C.A.C to friends and acquaintances. Thank you Again.